In the recent research of my paternal family history, I found reference to David Melville Hodge signing the papers for an Angus Hodge. These papers were permission given by David for Angus to join the Australian Infantry in 1916 for service abroad. He was only 18 years and 2 months old. Private Angus Hodge was my Great-Grand Uncle. Based on my recent research into a Private Albert Lock, I knew I could find Private Angus Hodge’s service records at the National Archives. A few personal notes where an injured right leg from a horsing accident in 1912, and many teeth missing. He was also noted as â€œstockyâ€ at only 5 and a half feet tall. His denomination was listed as Methodist. Then there is a note from 18th August 1918 “admitted old wounded leg, slight” back in the UK ; fracture from tibia, based on the fall from a horse some 6 years earlier. Repatriated back to the UK, Private Hodge spent time getting better at the end of the first world war. On the 23rd November 1918, exactly 90 years ago today, the Medical Board in the UK awarded Private Angus Hodge a 20% permanent disability due to service; fit for home service. He would have limped for the rest of his life. Discharged from the AIF on 19th March 1919 in Adelaide. Merely a year after returning to Australia, Angus was dead. Nearly 3 years away from home, Private Hodge served his country. The records fail to detail the mental and other injuries suffered whilst in France. Angus Hodge died ages 22 and is buried 23rd March 1920. The gravestone states “Son of DM and FJ.” Last residence is recorded as Gulnare South Australia. Where David Melville Hodge was farming at the time. First Australian PM at Hiroshima? For Shame. Mr Rudd is the first Australian prime minister to visit Hiroshima’s Peace Park and Memorial. How embarrassing for Australia. Why has no other Prime Minister visited Hiroshima? Incredulous. On the other hand, I wonder if a Japanese Prime Minister will visit the Thailand-Burma Railway and apologize. Posted on June 9, 2008 Author adminCategories history, politics2 Comments on First Australian PM at Hiroshima? For Shame. As a great fan of Dr Melyn Bragg, BBC4 is publishing the podcasts of his history debating show In Our Time. 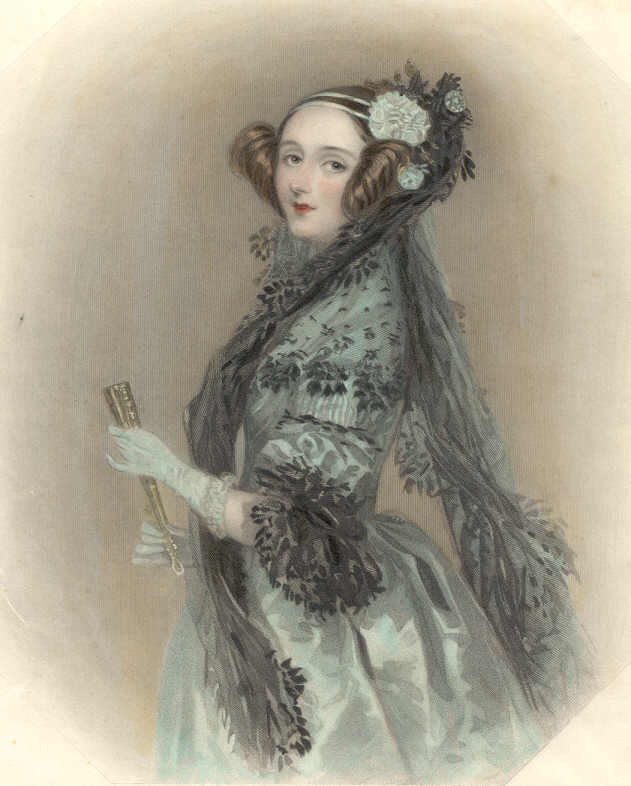 This week, he discusses Ada Lovelace; the prophet of the computer age we now live in. Excellent video from the Google engEDU series. A talk given by Alex Wright; excellent history of Information Theory: The Web That Wasn’t, especially hyperlinking. You know you are getting older when you read stories about history, and have played a very minor part in them. Apple sales staff were in Hawaii in 1996 when Gasee came to visit Gil Amelio (it was the Asia-Pacific Sales Conference). We didn’t see him as he "flew in under the radar" of the media and employees. I remember Ellen Hancock asking the internal crowd about OS alternatives. I spoke positively about Unix, and Solaris. Re-reading the history… I didn’t help out much! Seeing a photograph of Rhapsody running on a Power Mac from the NeXT campus in March 1997. WebObjects. What the RoR crowd now think of as the pinnacle of MVC (model-view-controller) on the web just echoes NeXT’s OpenStep UI development from the late 1980s. Why blog your family history? Because it helps others out, and you find out more. Others doing searches for common ancestors will stumble on your site, and send emails. The above photo is of one Mary Milne. She married a Melville Hodge in 1853 whilst on her way to South Australia. Her first son was my great- great- grandfather. In other words, she is my great- great- great- grandmother. A small part of her is in my genes. This photo was taken in March 1904, 103 years ago. And speaking of genes, if you look at her eyes and mouth: they are not aligned. It’s not "an error" in posing. It’s probably Bell’s Palsy. Thanks to Darryl, also a decendent of Mary Milne for sending the photo and a detailed history.